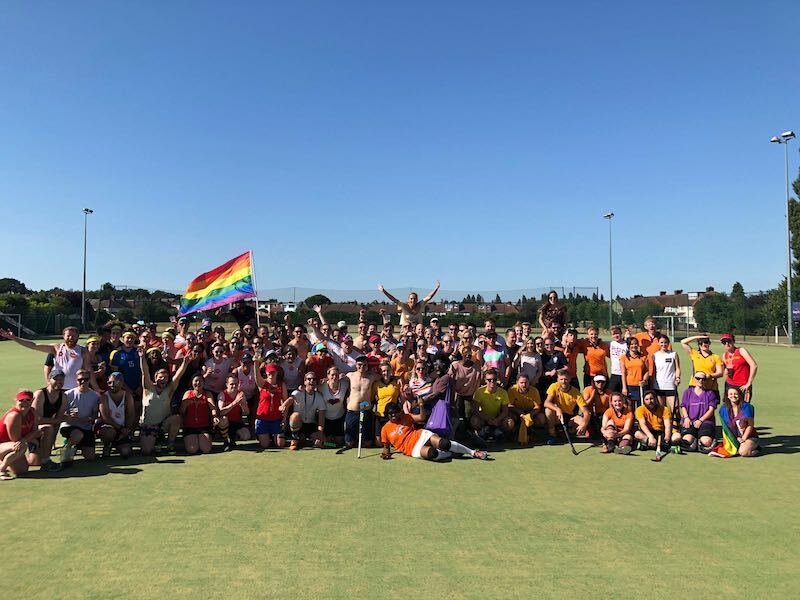 Last Saturday (30 June) saw The London Royals Hockey Club host the hotly anticipated inaugural Pride Hockey Cup in London with a huge turnout of 190 players and supporters. Being proud to be inclusive of all sexualities and genders 16 mixed teams played for the chance to win the Pride Cup. Players travelled far and wide to represent a number of LGBT+ teams with Cambridge South travelling the furthest as a team while individual players travelled from as far as Amsterdam and Germany. The London Royals Hockey Club is the UK’s first open and largest Lesbian, Gay, Bisexual, Transgender (and allies) Hockey Club with over ten years of experience. They have teams playing for both Women’s and Men’s Leagues in addition to mixed teams which was the focus of the cup. Matches were seven-a-side in a version of the game which uses just half a pitch instead of 11 in a full match. Each game is also much shorter so that over the course of the day each team can play all the other teams in their pool. The cup was won by East London with Battersea Wanderers in second place. With a club motto of ‘Fun and Flirty’ the tournament saw a host of cheeky games being played alongside the hockey with a chance for everyone to get involved. 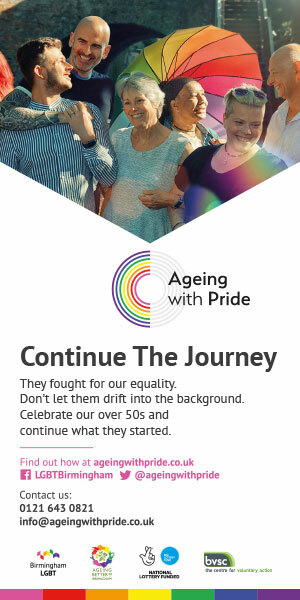 The London Royals can next be seen marching this Saturday at Pride in London in addition to being part of the current visual ad campaign which has been seen on bill boards and video platforms across London. 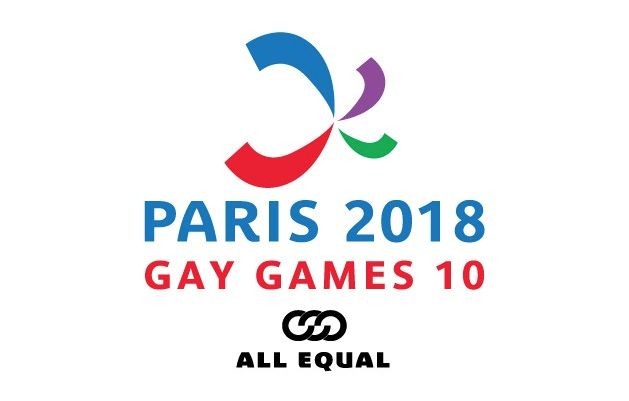 In August they have a number of teams competing in the Paris Gay Games, affectionately known as the Gay Olympics. To find out more visit: http://londonroyals.co.uk. Helen Oakleigh is an actor, writer and LGBT+ rights campaigner. Known for audio, theatre and screen she plays Belle in “Different For Girls”. She is also author of “Why We Need A Pride” and an award winning script writer.